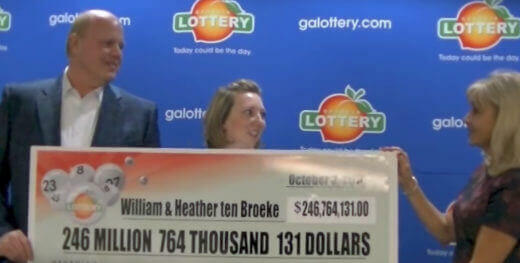 Did This Woman Predict Her Own Lottery Win? By now we have heard many things people do after winning the lottery. Some quit their jobs to enjoy a life of luxury, while others prefer to continue working even if they can afford not to. Many of us keep complaining about not having won anything substantial after years of lottery play. This, even as we are only too aware of the long odds of winning big prizes. Jacqui Shannon, a mum of one and a charity worker, thought she had a problem. Their two cars were on their last legs and she was thinking of a way so they would pass the MOT inspection and registration process. There are some pessimists among us who subscribe to the idea that no good deed goes unpunished. That somehow, doing the right thing ends up making life difficult for good people. All of us play the lottery dreaming of one day bagging a big jackpot prize. Truth be told, the jackpots sometimes grow to unbelievable amounts that despite the long odds, we play more lines than we usually do. 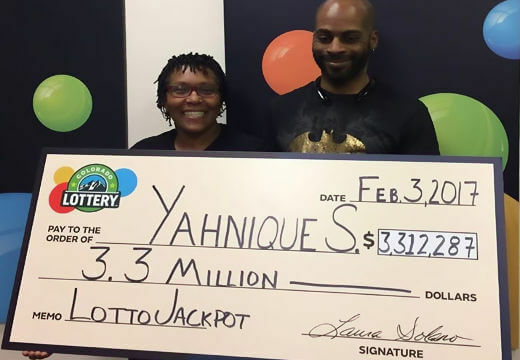 You would think that when a kind and hardworking nurse wins big in the lottery, she will be greeted with wide smiles at work. 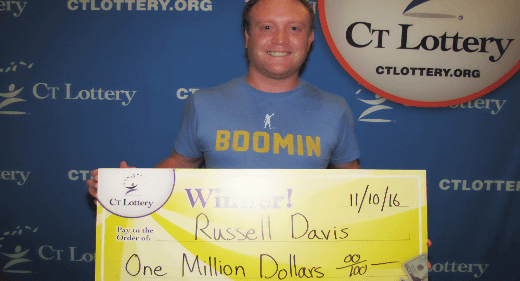 The story of Matt Myles’ lottery win had made headlines not so much because of the size of the prize, many people have won a million pounds before, but because he was relatively young and adventurous. 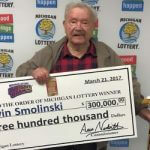 There was a lot of excitement way back in January with news of the US Powerball Lottery’s jackpot rolling over to a record $1.6 billion. 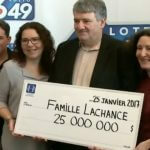 There are lots of stories of big lottery winners who become overwhelmed by the sudden arrival of incredibly large sums of money.